If you are one of those business owners who are looking for a tool that can keep track of all your activities and tasks running, then iShould is aimed to please you. 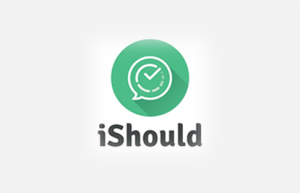 iShould is a cloud based tool for project planning and task management that assists to organize and manage the business activities. The tool incorporates several new features like sharing tasks and projects, creating flexible tasks and decision making. These features make it an intelligent planner for project management. The way iShould saves your time and helps you to make decisions is very innovative. 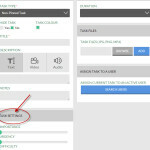 The tool lets you create task right from the email and add videos or audio into it, these facilities engage users with the task like never before. iShould has one edition which is free to use for 30 days as trial. 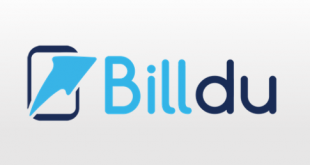 The pricing is on a subscription basis and the cost is £6 per month. The tool makes creating new task and assigning them very easy and is featured with exceptional settings. 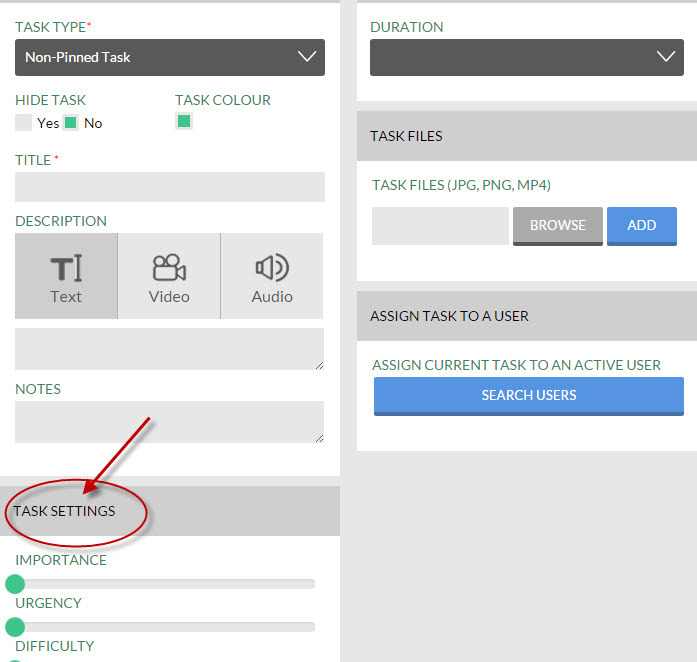 You can add text, audio and video with the task as well as define the task importance, urgency and difficulty. Same with the project creation. The way timeline appears on the homepage is interactive. 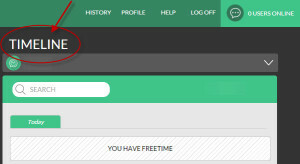 It lets you know what the task progress is and when you have free time so that you can monitor the activities. 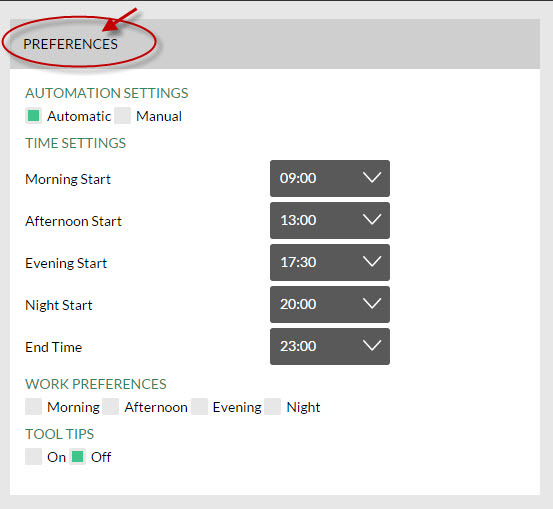 Using the tool, it is simple to set preferences, giving your convenience and work methods. 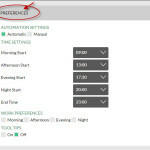 You can personalize automation and time as well. This is a stand out feature of the tool that lets you make an archive of the tasks after completion of the project. 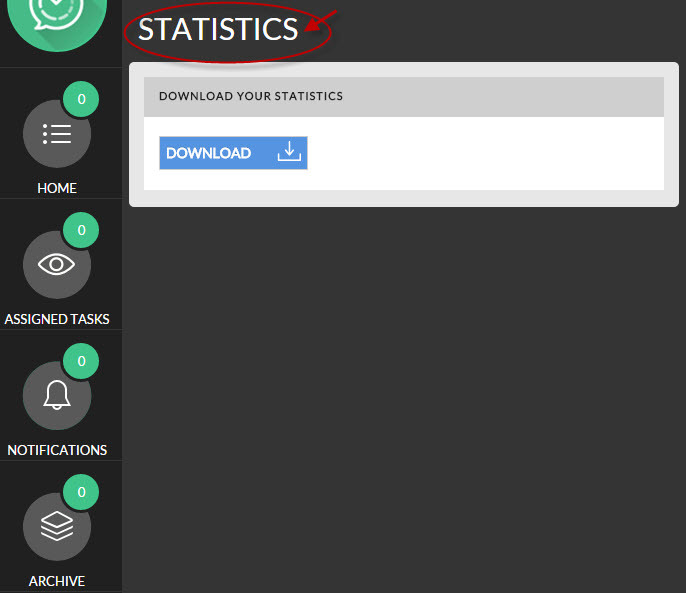 The tool helps you to keep track with reports and statistics, which are downloadable. 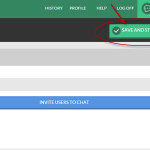 Chat facility makes it easy to share and coordinate with the project. All you have to do is invite users and assign tasks to them. 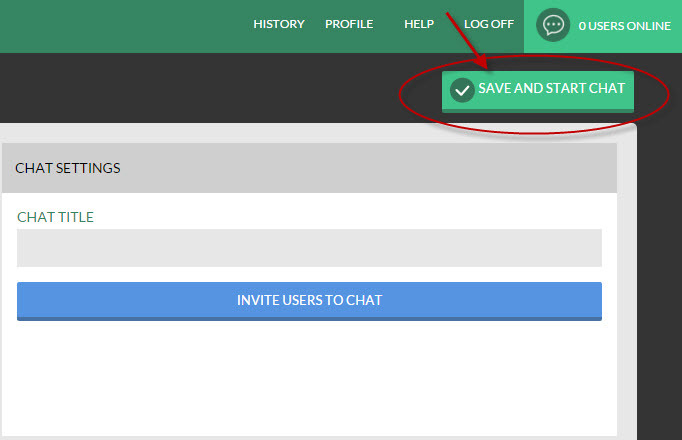 It allows you to save chat history for future purpose. The tool has two apps- task planner app and notification app that are accessible from mobile. The mobile apps are available on iOS and Android stores. The tool does not integrate with other apps. The best thing about the tool is the way it supports your project proceedings. The help option lets you take a tour of all the topics with relevant videos that seems awesome. In case, you don’t find relevant information what you are asking for, then you can get support via Email. Cost effective: The tool unfolds many features in affordable pricing. The theme based main interface looks good and simple to use. The tool provides history of the activities anytime. Beneficial! Homepage is not customizable, it displays task list and timeline only. 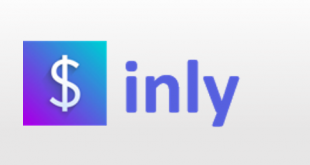 No integrations with other tools while needed. iShould differentiates itself from other tools by many factors such as creation methods of task and project, the way it assigns tasks to invited users, timeline, and notifications. 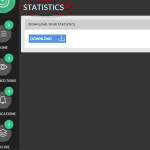 The tool automatically keeps track of tasks and provide helpful statistics. If you feel difficulty planning project or task and needed teamwork on it, the tool is indeed tailored for you. The archive and journal are undoubtedly stand out features of the tool. 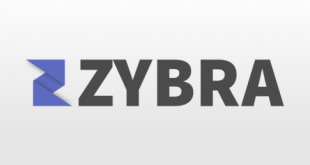 Task settings and preferences are also there to hold the tool as a strong competitor among other project management tools. For more details, please visit: iShould website.